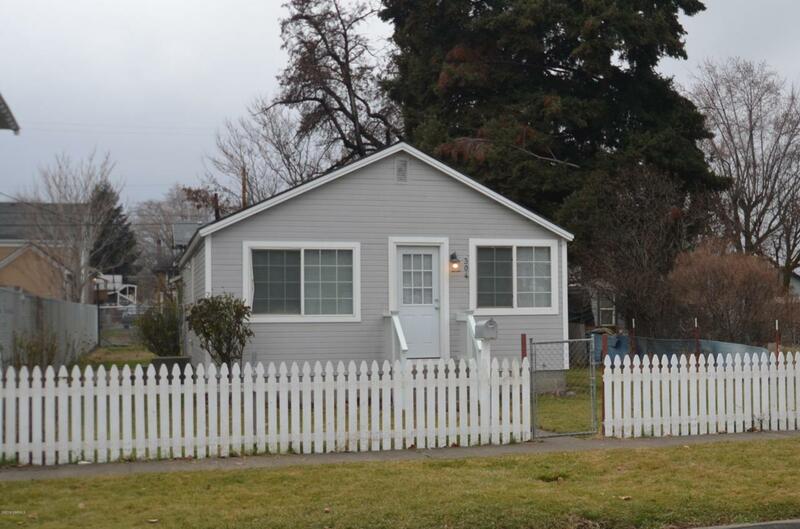 ''Affordable and Adorable'' cottage complete with a white picket fence. 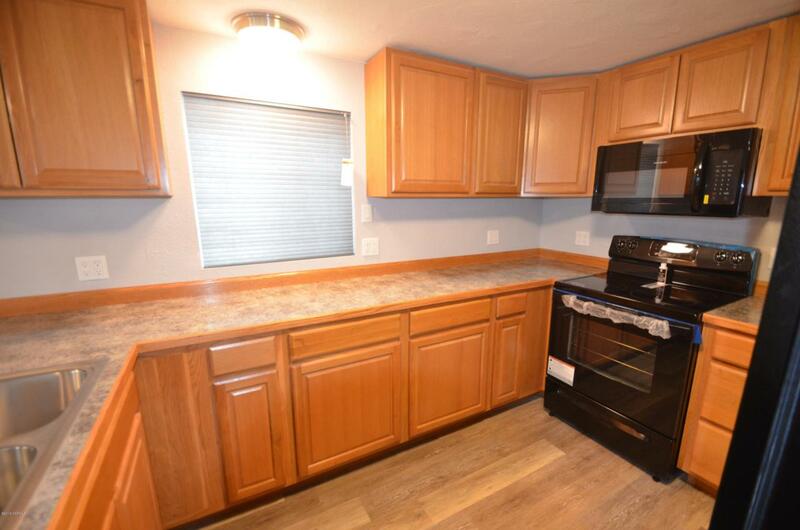 Interior has been totally remodeled and is move-in perfect and immaculate. Open concept with a brand new kitchen. 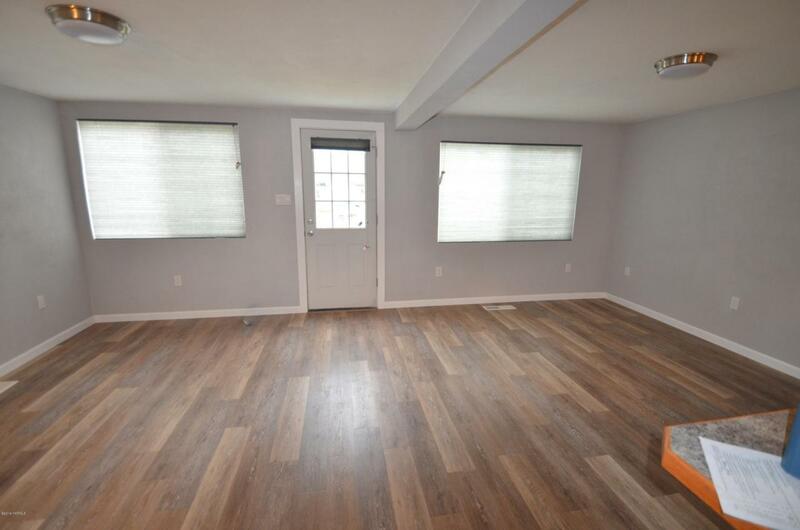 2 bedrooms, full bath and separate utility room. F/A gas furnace and fenced yard. New laminate flooring! 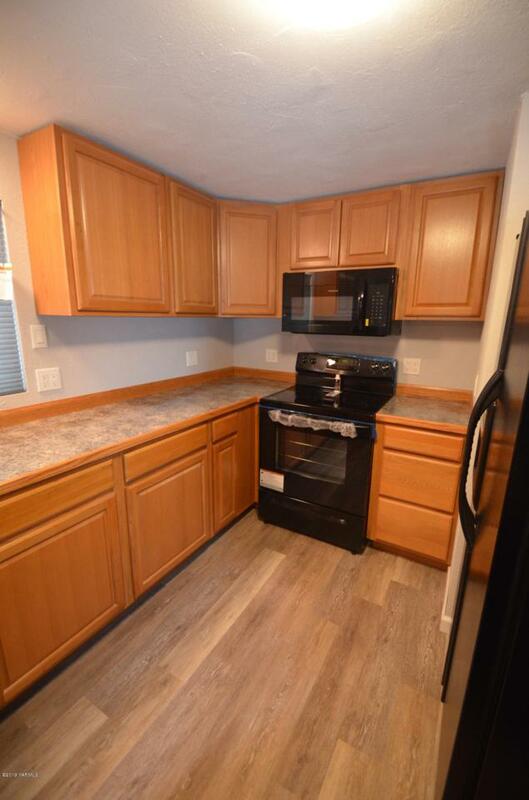 Great location close to shopping and bus line. Call Deby about presentation of offers timeline.